Tinder will soon roll out more gender options in India to include transgender and gender non-conforming users. Tinder is reportedly planning to roll out new gender options in India to include transgender and gender non-conforming users. A blogpost published ahead of the rollout of the new gender options was spotted by TechCrunch and the upcoming features were then later confirmed to the publication by a Tinder spokesperson. The popular dating app will soon give users in India multiple gender options to choose from instead of just ‘Man’ or ‘Woman’. These options have been available to US users of the app since 2016, and are only now making their way to India. According to TechCrunch, Tinder’s blogpost on the subject (which has now been taken down) stated that the company did not always have “the right tools” to serve transgender and gender non-conforming communities, a problem which it will now try to amend with the added options. Tinder also wrote that it is training its staff to better understand the issues of these gender communities in India. “Every new person in your life expands your horizons in some way. Inclusion and acceptance drive this expansion, and we want Tinder to reflect the world that surrounds us every day. No one will ever be banned from Tinder because of their gender,” Tinder reportedly wrote in its post. 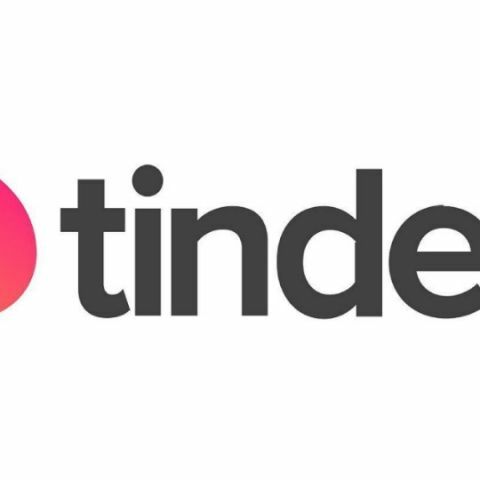 Tinder Select is Tinder, but for celebrities and "affluent types"
To implement expanded gender options in India, Tinder has worked with The Humsafar Trust, a Mumbai-based NGO that works to uphold LGBTQ rights in the country. Tinder also worked with gay author and head of Godrej India Culture Lab Parmesh Shahani. Tinder’s post directed users who seek counselling and legal help to the Umang support group run by the Humsafar trust. We will update this article once Tinder makes the official announcement of the rollout of the new gender options in India. Last we heard from the dating app in the country was when the platform launched a feature called ‘My Move’, that enables women to initiate conversations on the online dating service.